Remarkable Bollywood movies that broke society norms. India is a country where no one is willing to opt for cultures that come from the west. But what if an Indian comes back from the West and plans to solve the issues here? 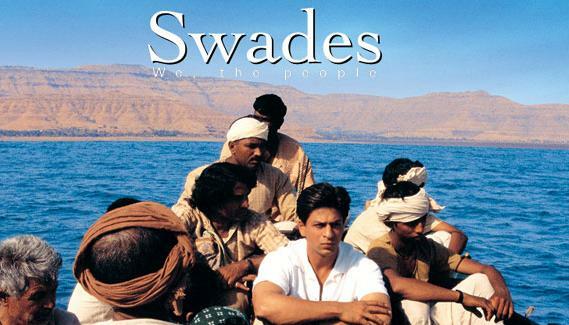 That’s what Swades talks about. Mohan Bhargava, a NASA scientist who works in the US, one day plans to take a leave from his work and visit the village of Charanpur to meet his foster mother, Kaveriamma (Kishori Ballal). It is when he reaches the town that his perceptions and thoughts about India changed, and he plans to do something for the backward cities. In India, the issue of infertility is really huge. That is where Vicky Donor played a role in changing this stereotype. To all those who haven’t watched the film yet, Shoojit Sircar’s Vicky Donor starring Yami Gautam, Annu Kapoor, and Ayushmann Khurrana talks about many issues of the so-called-modern-Indian-society. Starting from unemployment, the storyline of the film spoke about sperm donation, the stereotypical mentality of infertility, the impact it has on innocent Indian minds and also about the remarriage of a divorcee. Overall, the film was a whole package notice for Indians to start broadening their mindsets. First of all, not everybody knows that No One Killed Jessica is based on the real-life story of a journalist, who desires to bring justice to a murdered model’s sister’s case. 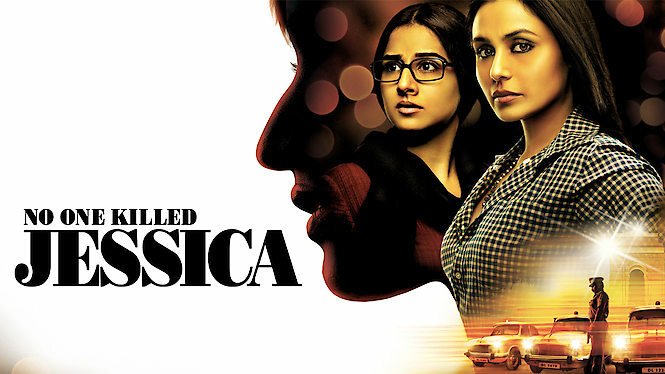 Starring Vidya Balan and Rani Mukherjee, the film spoke about how some people just get away with the crime because they are rich and privileged. When a woman says no, it’s a no. It was the notion of Aniruddha Roy Chowdhury’s Pink starring Amitabh Bachchan and Taapsee Pannu and many others in lead roles. A powerful, brave Bollywood film that raised fingers in all those who raise eyebrows the way a woman lives her life. If she’s wearing a short skirt, it doesn’t mean that she is approachable. It reminds me of the statement, “Aisi ladkiyon ke Saath toh Aisa hi Hota hai…” Well, fighting all these stereotypes, is Pink, a blazing film that acknowledged some uncomfortable truths to the Indian society. Rajkumar Hirani’s 3 Idiots tops the list of the best Bollywood films ever made. And when it comes to bringing social change, it excels in that category too. According to the film, the greatest pressure on Indian kids is under the Indian education system. Well, actually not just under organizations but there’s competitive pressure from the society as well. Critically acclaimed and even commercially successful 3 Idiots shared how its time that our Indian education system gets a renovation. It was an eye-opener for many parents, teachers and even educational institutions of the country. 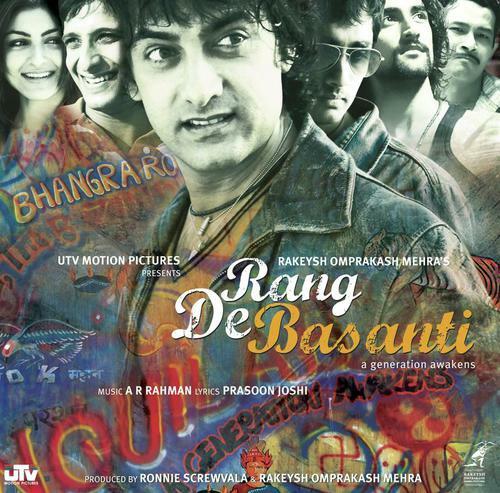 Rang De Basanti is based on a British documentary filmmaker who plans to make a film on Indian freedom fighters. The storyline of her narrative is based on diary entries by her grandfather who was a former officer of the Indian Imperial Police. She then chooses this group of five young men to act in her film. 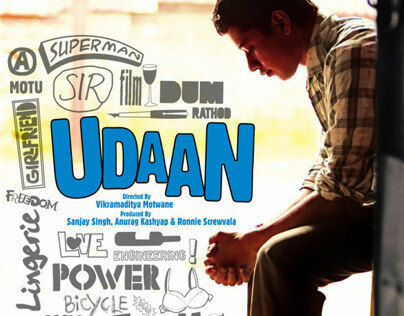 The critics did not just appreciate the film but, it even created a massive impact on the Indian youth. It spread a message of how we have been taking our freedom for granted and how one must question all the indifferences happening around him/her. Though the film wasn’t a huge box office success, yes, it is called as one of the cult classics of Indian cinema. It is the story of the majority of youth from the middle-class families where kids are physically abused under control freak parents. It also talks about those who want to break away and rise above all such stereotypes. To all those who haven’t watched Chak De India, don’t you dare call yourself an SRK fan. The film talks about the situation of women hockey in the country. From sexism to religious bias to regional boundaries, and politics in sports, the films talks about it all. In India, people blindly follow God. And the film Oh My God strongly went against it. Starring Akshay Kumar and Paresh Rawal, the film showed the ugly side of worship, which is sadly a business. The film went through a lot of criticism, but it was a big hit.